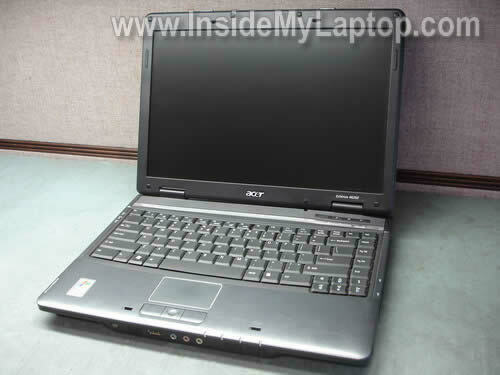 In this guide I’ll be taking apart an Acer Aspire 5517 laptop. 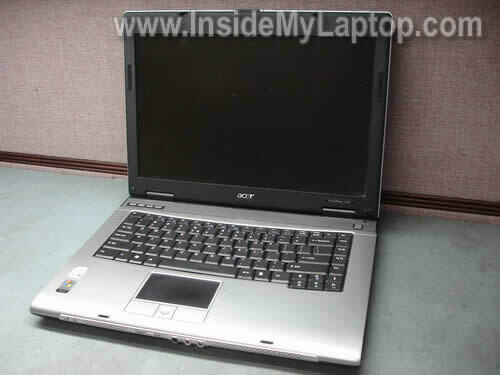 Most likely this guide will work for some other Acer Aspire models. 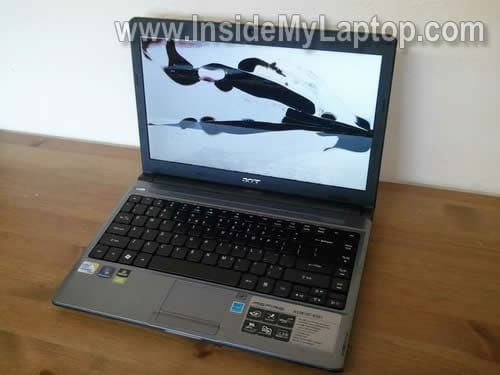 In this guide I explain how to remove and replace a broken screen in an Acer Aspire 3810T laptop. I’ll be taking apart an Acer Aspire AS3810T-8501 model. 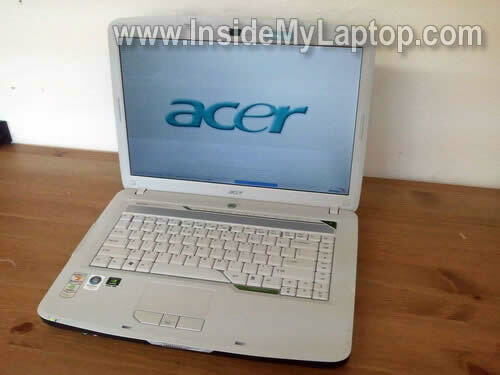 Most likely this guide will work for many other laptops in Acer Aspire Timeline series. If this guide works for you, please mention the model number in comments. 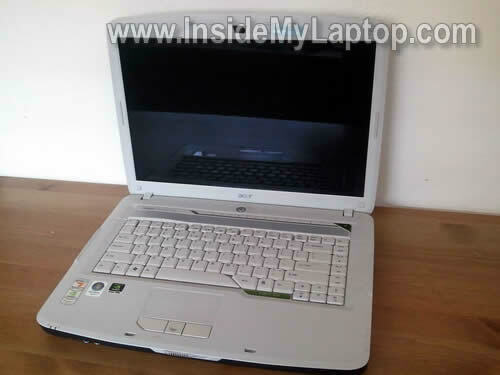 In the following guide I explain how to remove the screen from an Acer TravelMate 8100 laptop. I’m taking it apart because the backlight stopped working. 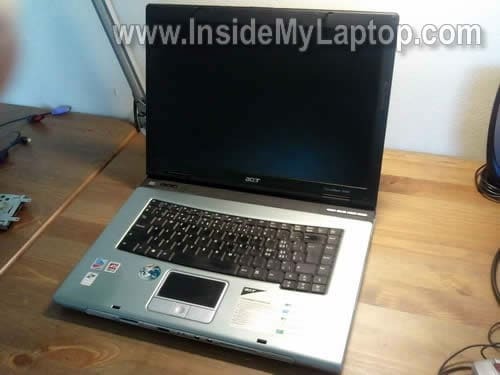 Today I show how to remove and replace screen in an Acer Aspire One A0751h netbook (Model ZA3). 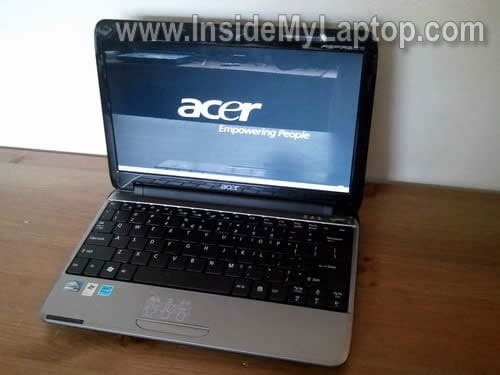 This tutorial may work for some other Acer Aspire One models. If it works for you, please mention the model in comment after the post. 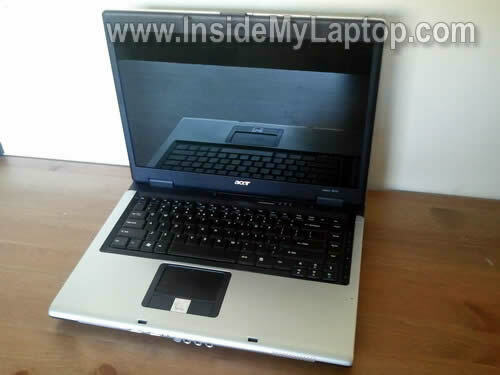 In this post I explain how to take apart an Acer Aspire One netbook. In this particular guide I’m taking apart an Acer Aspire One A0751h netbook (Also says Model No. ZA3 on the bottom). 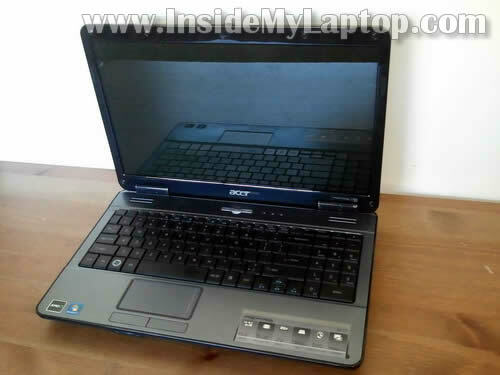 I don’t know if all Acer Aspire One netbooks are similar but I think this guide should work for a few different models. If the guide works for your netbook, please mention the model number in comments after the post. 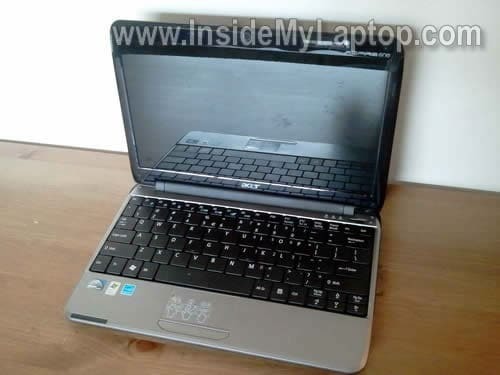 In this guide I will disassemble an Acer TravelMate 3260 laptop. I will show how to remove and replace the power board which has DC jack on it.